After the announcement that Ginetta is to investigate JHR Developments and suspend the Dronfield, Derbyshire-based team from Ginetta competitions until further notice, current championship leader Sebastian Priaulx has announced that he will join HHC Motorsport for the remainder of the 2017 season. 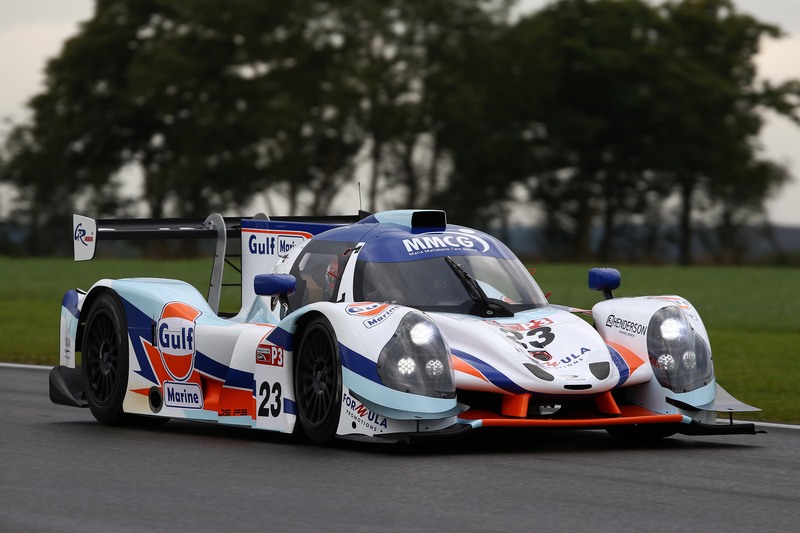 Priaulx and his fellow JHR Developments drivers are not under investigation and Ginetta has confirmed that any outcome of its findings will have no retrospective impact on the drivers or their points. Priaulx is relieved that a solution to his challenge for the 2017 title has been found. “This has been a tough situation to deal with over the past few months and I’m relieved to be going into the final races with a clear mind,” said the Guernsey-based driver. “Since the appeal, we have enjoyed some really competitive races, including four race victories. “Naturally we are disappointed to have had to split from JHR Developments, with whom I’ve had some great success over past eighteen months or so, especially at such a pivotal time of the season with only three meetings remaining. 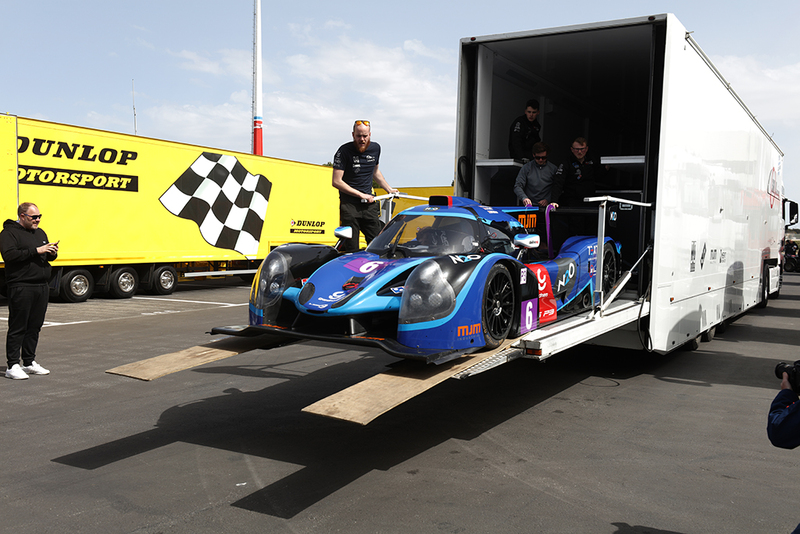 “This is a matter between JHR Developments and Ginetta however and we have to respect the decision that has been made. I would like to thank both Ginetta and JHR for all they have done to help me stay on the grid for the rest of the season, and to all my sponsors for their understanding in this situation. 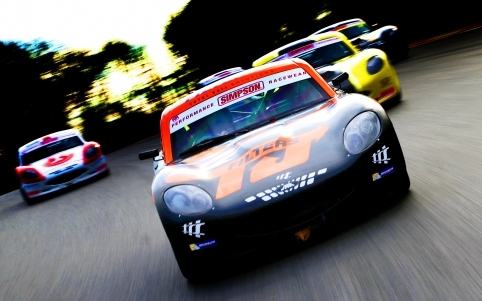 Rounds 19, 20 and 21 of the 2017 Ginetta Junior Championship take place at Rockingham Motor Speedway on August 26 and 27. A selection of images by @ParenRaval from the European Le Mans Series Test Days set-up at Circuit Paul Ricard, Le Castellet.